GRAFENWOEHR, Germany — U.S. Army Europe observes a half-day schedule following the Super Bowl, Mon, Feb. 4. The duty day begins at 1 p.m. Mon, Feb. 4. Soldiers assigned to the 7th Army Training Command have the entire day off. If you’re a service member and are unsure if this applies to you, check with your chain of command. Civilian employees are encouraged, but not required, to take annual leave or compensatory time. Normal duty hours resume Tue, Feb. 5. Listed below are locations and times where you can watch the Super Bowl in the USAG Bavaria footprint. 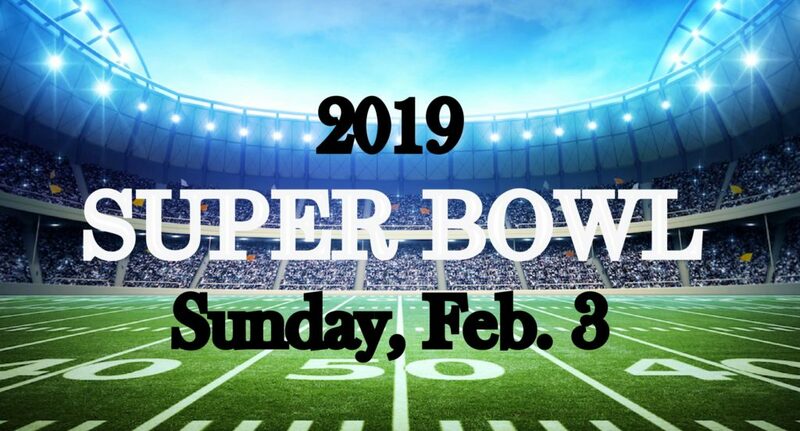 Pregame show starts at 6 p.m.
Super Bowl live game 12:30 a.m.
Game tournament starts at 8 p.m.
Karaoke starts at 8 p.m. Door opens at 7 p.m.